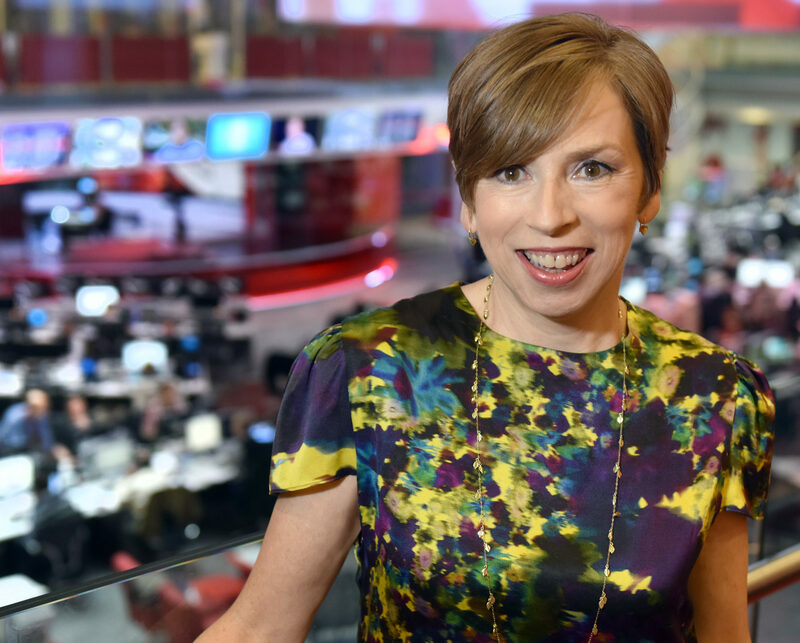 The BBC has appointed World Service Group director Fran Unsworth as its new director of news and current affairs. Unsworth, who replaces James Harding in the New Year, is also currently deputy director of news and current affairs. She first joined the BBC in 1980, starting her career in local radio, and has already done the role to which she has now been appointed, having acted as director of news and current affairs from November 2012 to August 2013. Unsworth made the call in August 2014 to allow transmission of the police raid on Cliff Richard’s house (James Harding was on holiday at the time). The coverage is the subject of an ongoing High Court privacy action brought by the veteran singer. 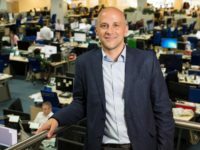 BBC director general, Tony Hall, said: “The director of news and current affairs is one of the most demanding of any in broadcasting. News is at the very heart of the BBC. Unsworth has previously worked on Radio One’s Newsbeat and Radio Four’s The World At One and PM, having also spent time as a network radio producer in the US. She was later appointed the BBC’s home news editor and, in 2005, became head of newsgathering at the BBC. In December 2014 she took up the post of BBC World Service Group director, with overall editorial and managerial responsibility for BBC World Service radio, BBC World News television and BBC Monitoring. She currently earns a salary of £216,000 a year.